It started from Ch. Abdul Kareem who brought the trend of colour paints in the subcontinent before partition of India. He used to import the water-based paints from abroad. His son Mr. Chaudhry Muhammad Siddique was settled in the UK. 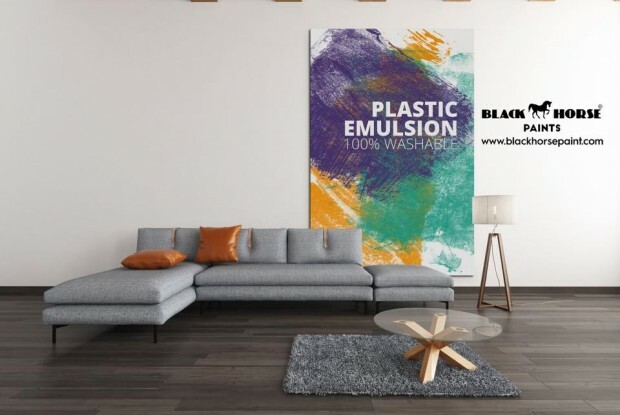 In 1978, he came to Pakistan and brought a new technology of producing paints with him. He collaborated with his brother Ch. 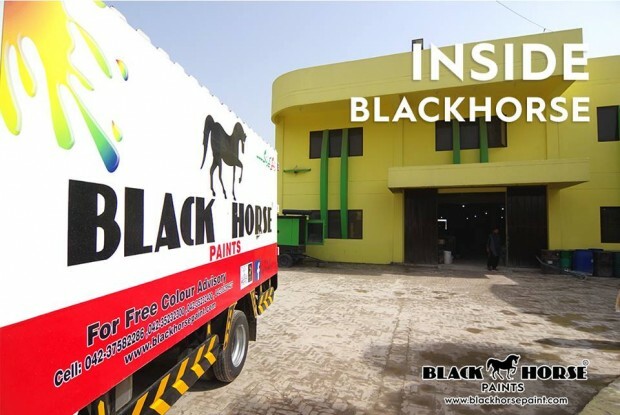 Muhammad Shabbir and both of them started a new brand now known as BlackHorse Paints in 1979. This technology turned out to be the key to their success in those times. 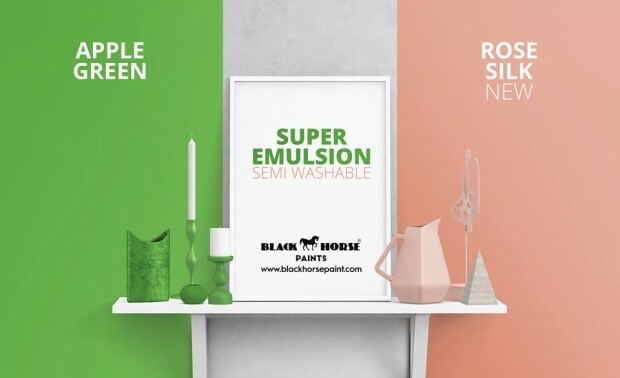 It produced emphatic quality paints with the minimum period of time. 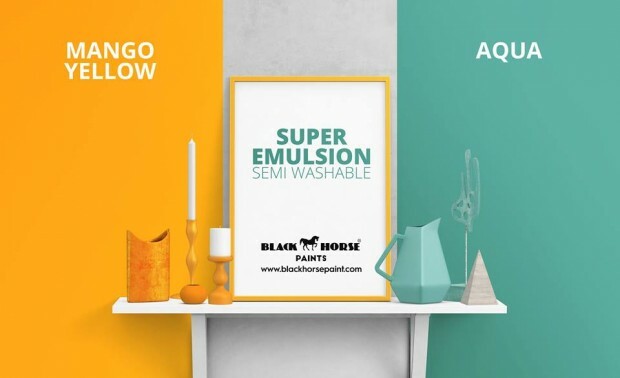 Black horse paints got popularity mainly due to applying new strategies and not compromising on their quality no matter how time consuming and rigorous processes it goes through in the quality control department. 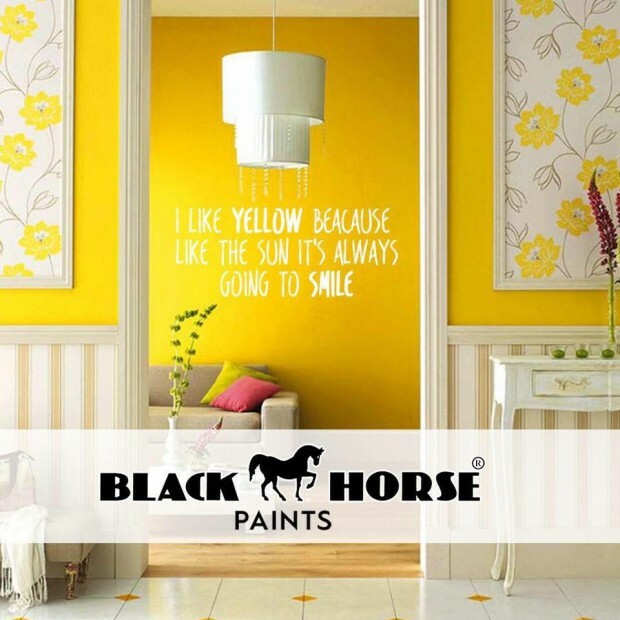 “To be the market leaders in the paints sector"